Officine Giampaoli ensures the immediate supply of standard cylinders and related components (gaskets, couplings, anchors, flexible hoses, connecting materials) thanks to a large warehouse inside the factory. Production of cylinders of various types: simple effect, double effect, plunger cylinder. 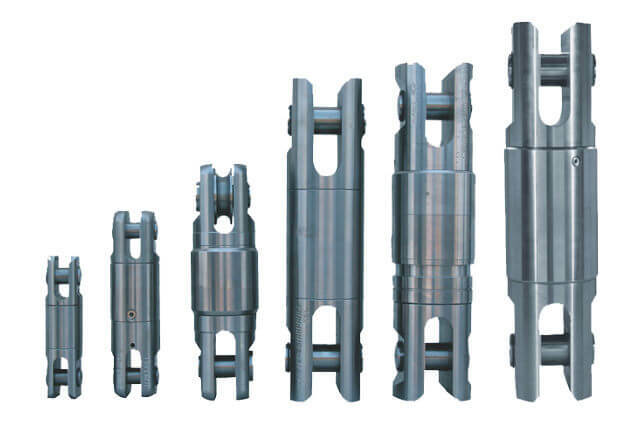 The cylinders can be characterized by any type of anchorage (welded bushing, articulated support, drilled fork and other) for bores that can reach a diameter of 250 mm and length up to 10 m or 800 mm for a length up to 6 m.
Before being delivered all the cylinders produced by Officine Giampaoli are tested. One of the strengths of the company is the wide range of repairs that can offer: from the seals only to the components, from the stem to the tube, to the finishes and special treatments. 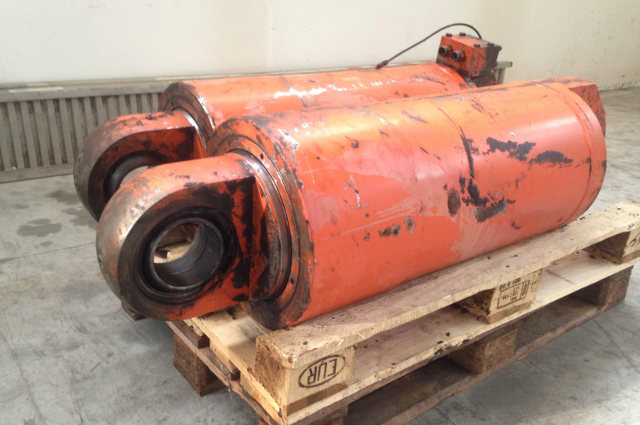 Diagnosis and repairs are guaranteed in the maximum functionality / price ratio thanks to many years of experience in the construction of hydraulic cylinders. 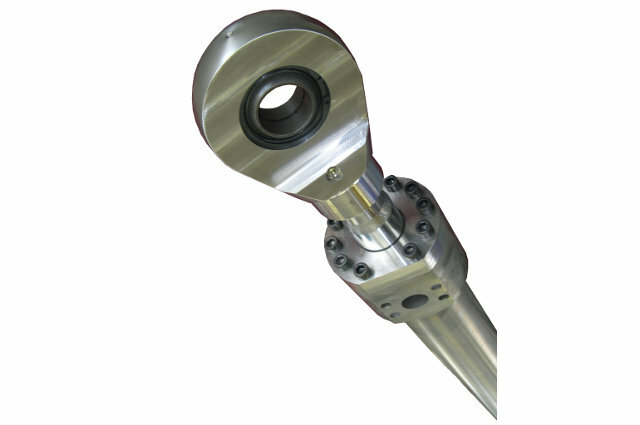 Officine Giampaoli manufactures in its interior a wide range of swivel heads for rope hoist, available both with oil lubrication and grease. 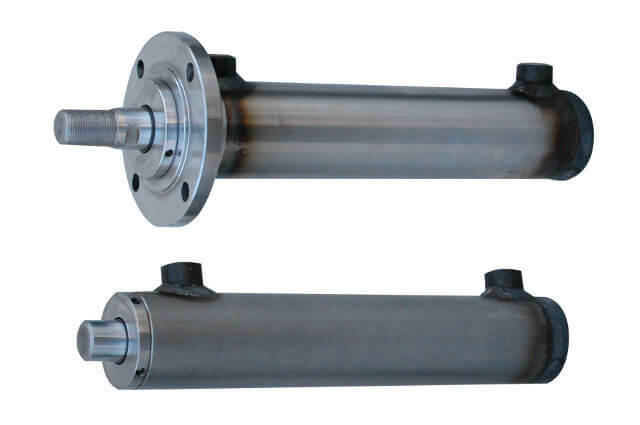 For any requirement concerning hydraulic cylinders, for offers and estimates, please contact us contact us.